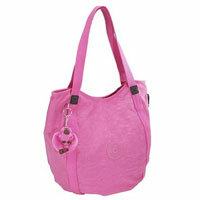 eBags donates 10% of the retail sales price of any pink product on their site to the Susan G. Komen Breast Cancer Foundation, all year long. 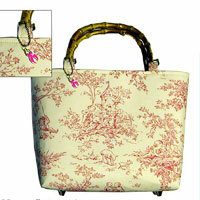 Sommer Designs will donate 20% of the sale price of the Pink Toile Malaga bag to the Susan G. Komen Breast Cancer Foundation, Los Angeles Affiliate, all year long. 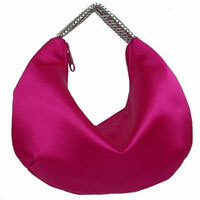 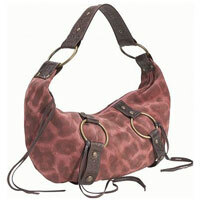 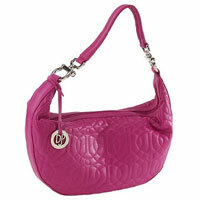 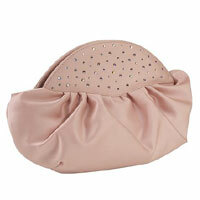 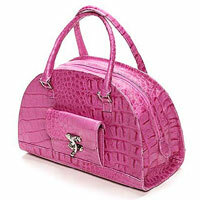 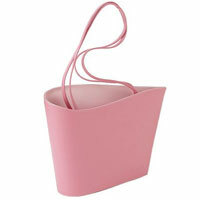 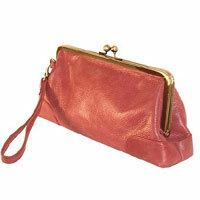 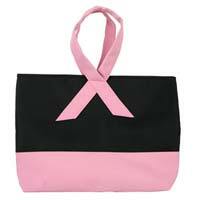 The Breast Cancer Site will fund 1% of a mammogram for each Pink Ribbon Handle Bag purchased.